As the temperature drops, fall means pie to me. Pumpkin pie in particular! I’ll admit, it’s one of my weaknesses. It’s a vegetable, after all! Right? Our forefathers may not have had this classic at the first Thanksgiving, but I don’t know many tables that it does not grace now a days! 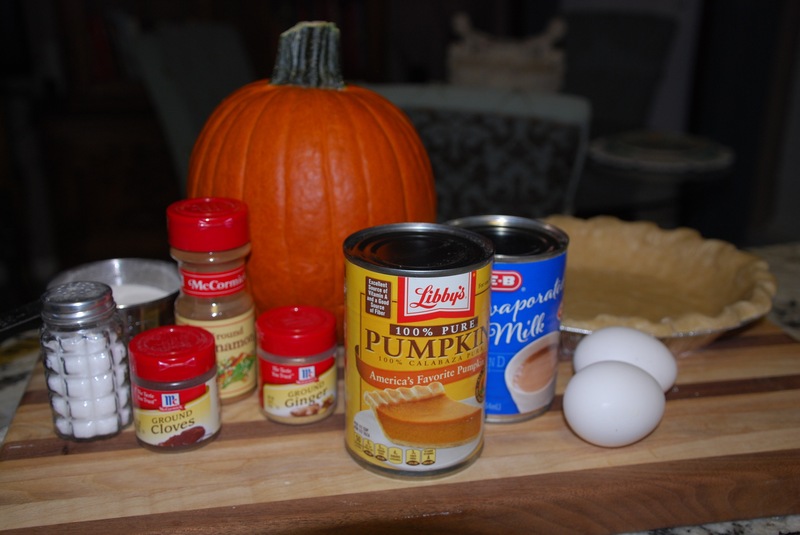 This recipe is adapted from the back of every can Libby’s 100% pure pumpkin. It’s the best I’ve ever eaten. There’s no reason to mess with a classic. By the way, I only use Libby’s. Did you know that most other brands aren’t even real pumpkin? They are actually another type of squash. Check the label to be sure before you buy that store brand to be sure. 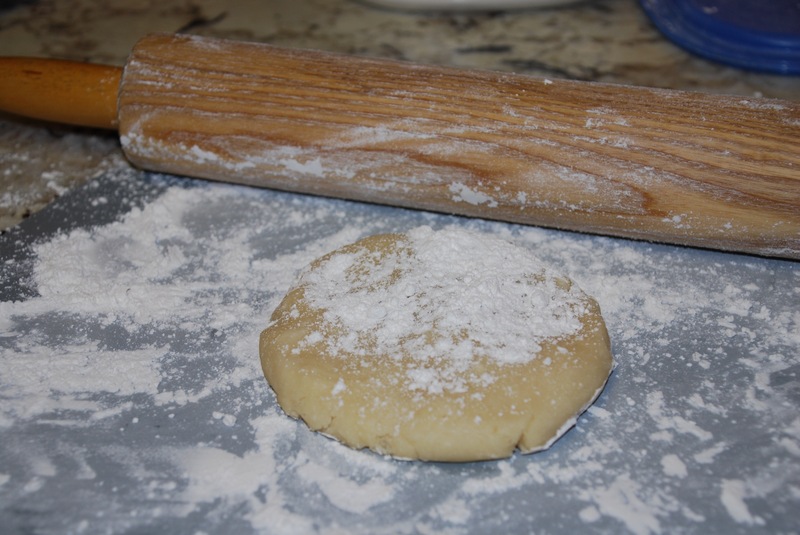 I’m sharing the easy pie crust recipe my Grandmother Duty taught me many years ago. I know, I should have added a few more ‘manys,’ but who’s counting anymore? Not me! Really, it’s easy to make pie crust from scratch. Give it a try! In a small bowl mix sugar and spices together. Set aside. In a large bowl, beat eggs until frothy. 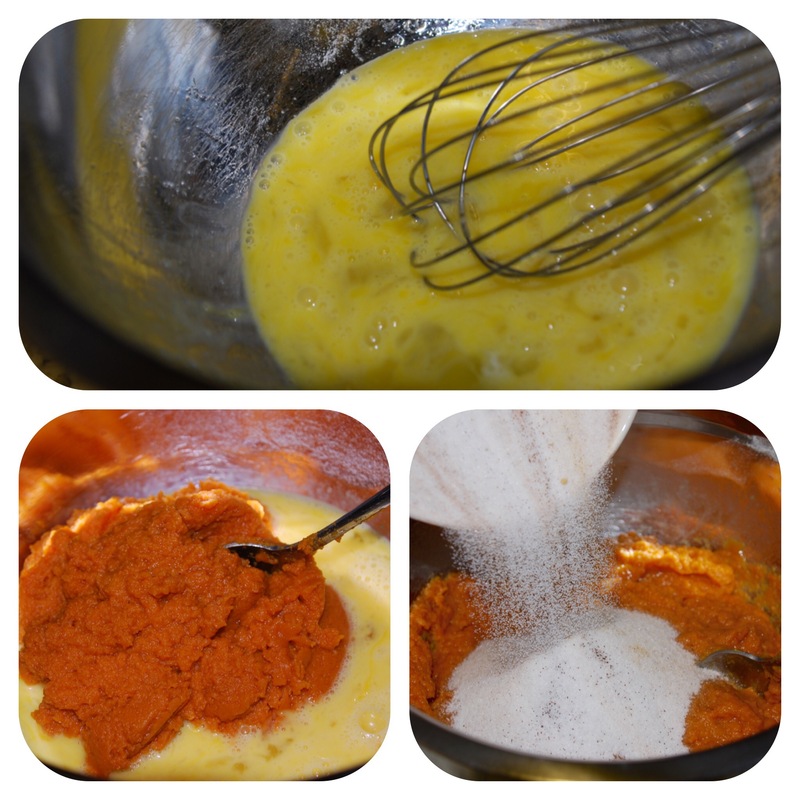 Add the can of pumpkin and sugar/spice mixture to eggs and stir until well blended. Shake can of evaporated vigorously before opening, then add to pumpkin mixture. Stir until well blended and smooth. 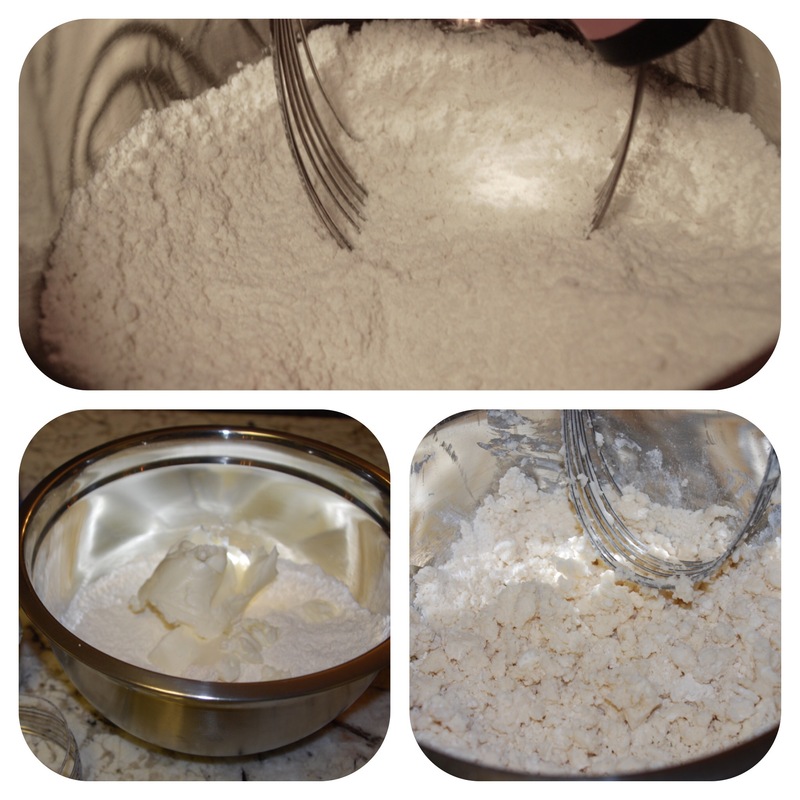 Pour custard mixture into pie crust. 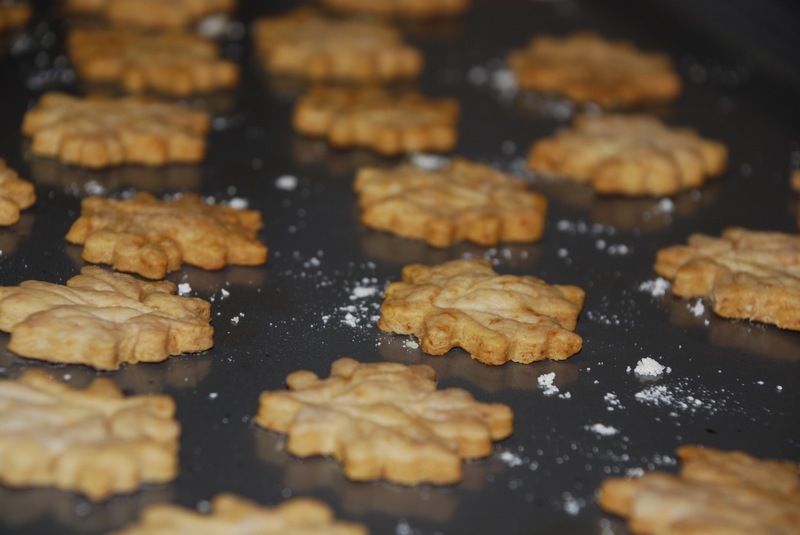 Place on baking sheet and then into your preheated oven at 450 degrees for 15 minutes. Reduce heat to 350 degrees Fahrenheit and bake an additional 40-50 minutes. Remove from oven and let cool for at least two hours. Serve immediately or refrigerate. Cut in shortening with a pastry blender, until size of small peas. Sprinkle water over mixture, while tossing quickly with fork, until particles stick together. Form into smooth ball. 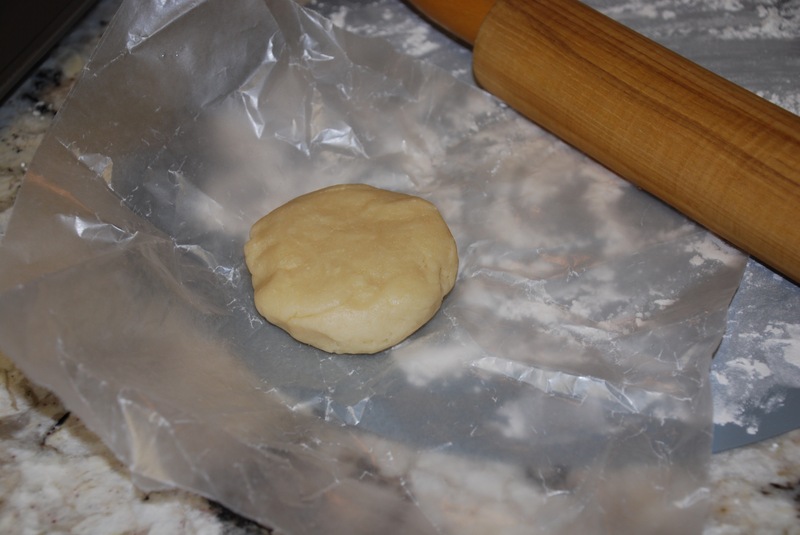 Foe ease in rolling out pastry, wrap dough in waxed paper and allow to chill in refrigerator. 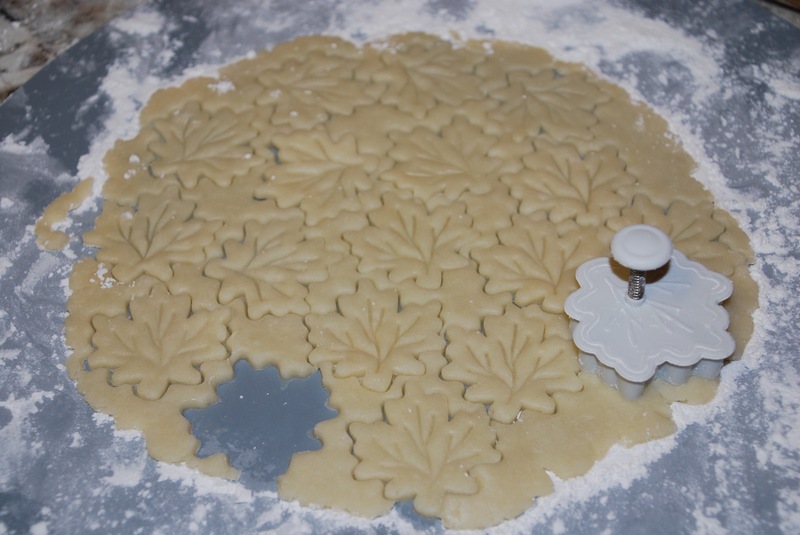 Lightly roll pastry into circle one inch larger than pie pan. Lift loosely into pie pan. Pat out air. Fold edges under and crimp. Prick entire crust throughly before baking. This prevents bubbles and excess shrinkage. Bake in a pre-heated oven at 450 degrees Fahrenheit for about 12 minutes or until golden brown. Cool and fill. 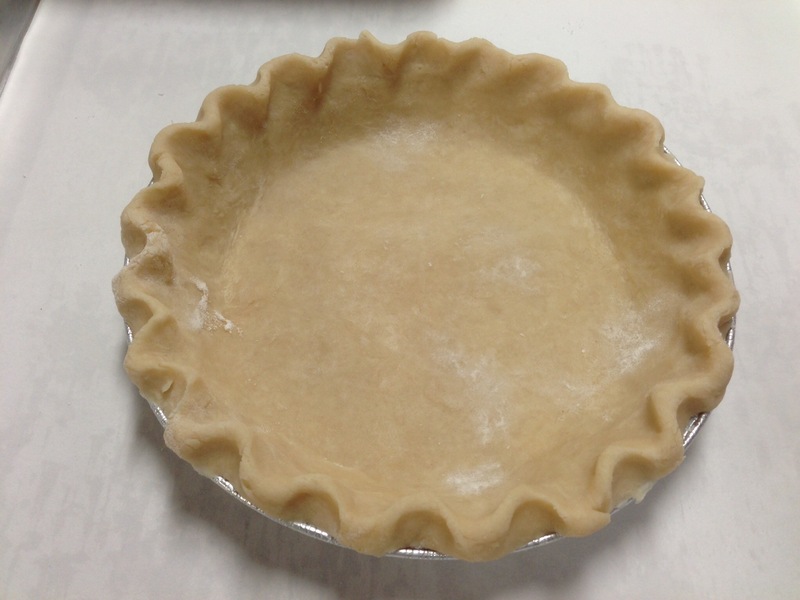 A simple, fun way to dress up a pie is to use a shaped pastry cutter with a plunger that you lightly press into your rolled out crust. They come in lots of designs, but my favorites are leaves. Very versatile. Just cut the shapes out with the plunger. Place on a non stick baking sheet and bake at 350 degrees Fahrenheit for about 15 minutes or until golden brown. 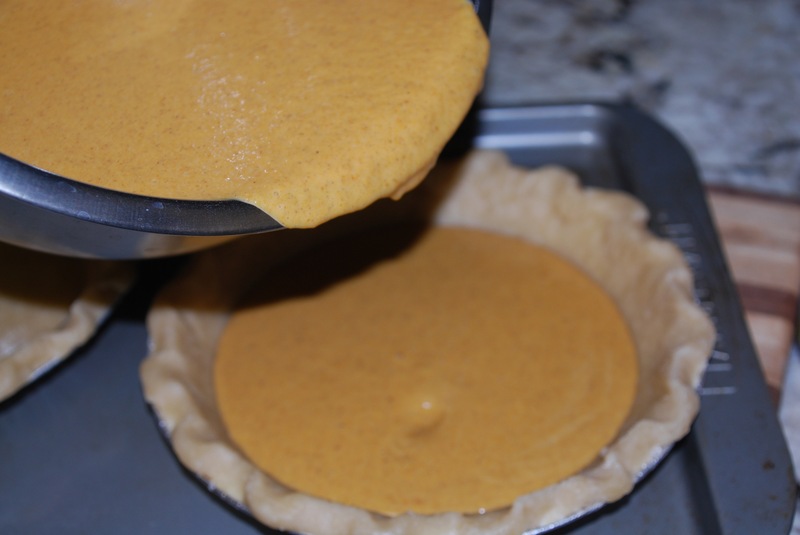 When cooled, add them any way you’d like on top of your pumpkin pie. Be creative! 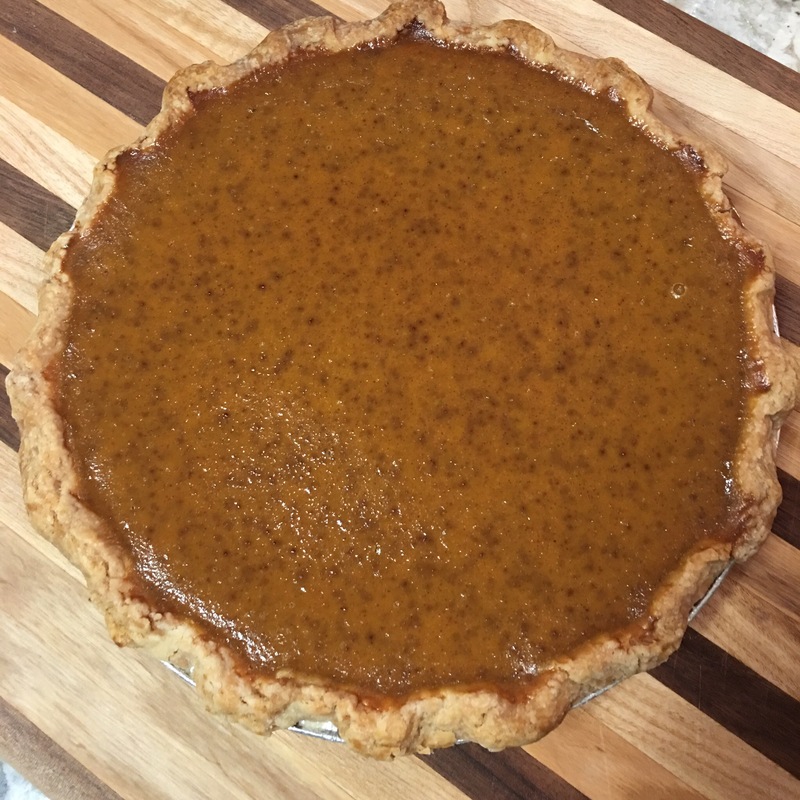 Is this one of your favorite fall pies too? Do you do something really creative with your pumpkin pie? Share your thoughts below and photos if you have them! I’d love to see yours! Previous PostCoffee Shop Travel Club Meet UpNext PostCool Awards: Best Pies in Texas, Best Breakfast in Waco!